In 2014 something extraordinary happened… UK album sales on vinyl climaxed at a 20-year high, following seven years of sustained growth (after even more years in the doldrums). 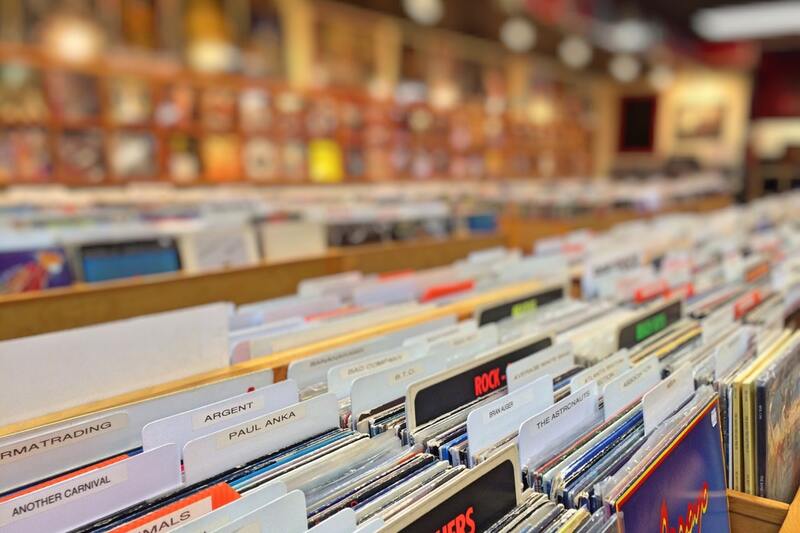 Recently released figures from the Official Charts Company reveal that sales of vinyl LPs are continuing the trend in 2015– up a whole 69 per cent during the first quarter (compared to the same period in 2014). So all signs are pointing to a resurgence of the once-beloved format, but do we have the infrastructure to keep up with the newfound surge in demand? From its humble origins in the US, Record Store Day (or RSD for short) has since become a significant event in the musical calendar. 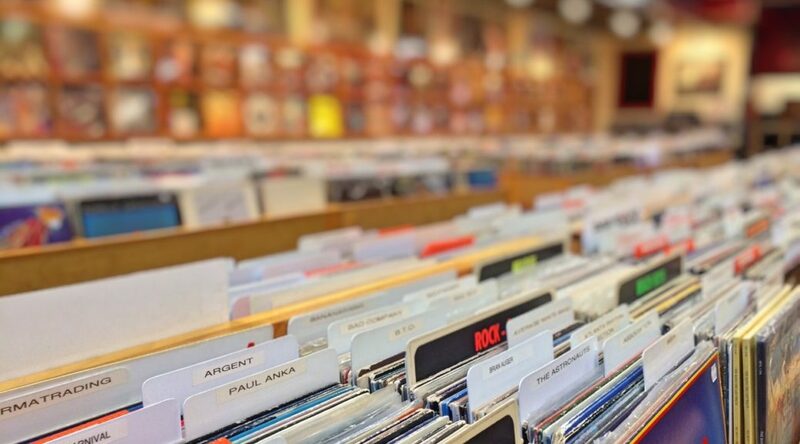 Megan Page , Communications and Marketing Assistant for the Entertainment Retailers Association, provides us with a potted history of Record Store Day and its origins. “RSD is a celebration of the culture of independent record shops that aims to appeal not to just vinyl enthusiasts but also introduces a new generation to the joys of vinyl. Stores stock a range of exclusive product and host a range of events to celebrate. During 2014 record sales hit a 20-year high – bolstered by the likes of Pink Floyd and Arctic Monkeys. But if we had to play Devil’s Advocate, is this all just a flash in the pan, a passing fad perhaps? We quizzed Martin on the factors that have contributed to vinyl’s return – what caused it to come back into fashion? We asked Megan whether there’s been a visible knock-on effect from such initiatives as RSD with record stores sales and vinyl releases? Certainly on the strength of this you’d be forgiven for thinking that the future of the vinyl is as shiny as its glossy black exterior. However, it’s a different story behind the scenes, as aging factories are struggling to keep pace. The Wall Street Journal reported that pressing plants (in the US) are being run flat-out to keep up with demand. And although there has been some investment in increasing capacity across Europe, more investment needs to be pumped into production facilities. “The creaky machines that make them haven’t been manufactured for decades, and just one company supplies an estimated 90 per cent of the raw vinyl that the industry needs” – WSJ. 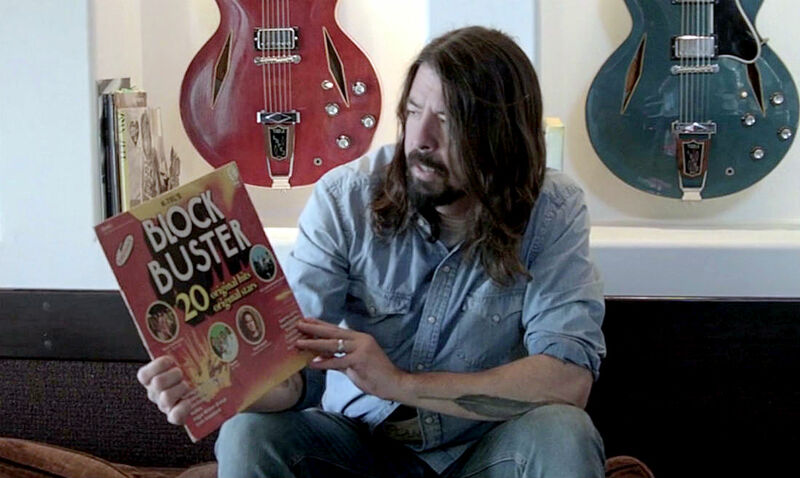 Chris Ruff, Marketing at Atlantic Records, thinks that there is a similar story in the UK: “Vinyl pressing time now is well over 8 weeks something that used to be almost half that. 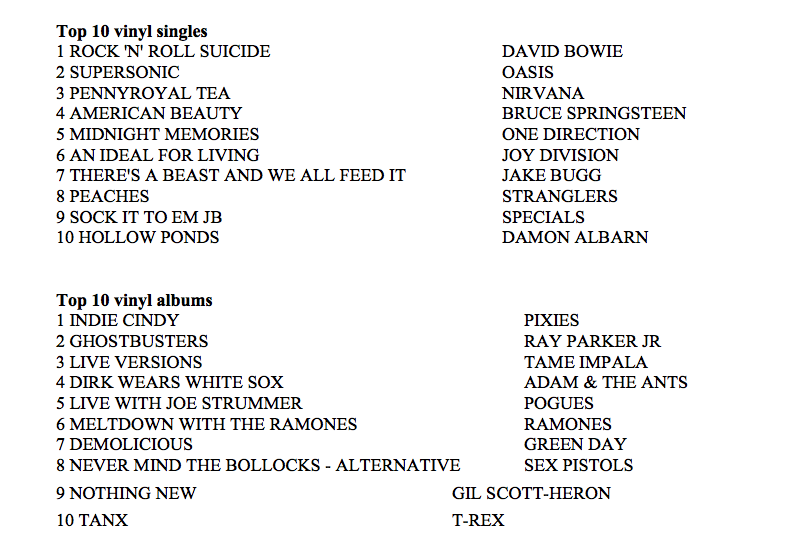 This is due to millions (literally) of repressing’s of classic albums. It’s not delays that have the potential to derail this creaky supply chain… The WSJ reports that record labels are sometimes waiting months for orders that used to be filled in mere weeks. In an effort to boost production, the machines are being run harder (and longer) than ever before, which is increasing the risk of break-downs – leaving record factories to foot hefty repair bills. The labour-intensive nature of the pressing process itself – the creation of the master record – all of these considerations pile on to the complicated, archaic procedure. Chris sees the biggest obstacle will be trying to keep pressing in the UK (noting that Atlantic may look to Europe to press if they are quicker). Such is the demand that factory owners are embarking on globetrotting voyages of discovery in order to procure scrapped presses. Paying anywhere in the region of £10-25k for the privilege – and that’s before adding the costs to transform them back into their previously (working) glory. Placing increased pressure on plants when it comes to readying special (weird) releases. Limited runs of splatter, coloured, glow-in-the-dark, even scented vinyl means that invariably pressings take longer.